The name Kindergarten signifies both a garden for children, a location where they can observe and interact with nature, and also a garden of children, where they themselves can grow and develop in freedom from arbitrary imperatives. 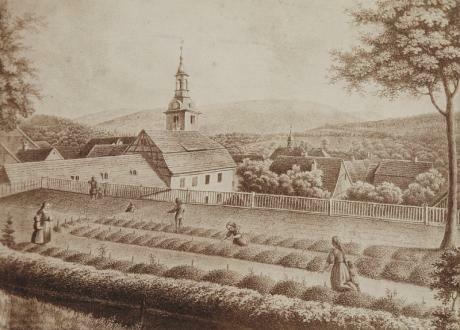 In 1837, having developed and tested a radically new educational method and philosophy based on structured, activity based learning, Froebel moved to Bad Blankenburg and established his Play and Activity Institute which in 1840 he renamed Kindergarten. Full colour photographs, illustrations and useful charts and diagrams make this an accessible and engaging resource that will no doubt be invaluable to any early years practitioner. Friedrich Froebel introduced the concept of gardens for children, where they could participate in all aspects of growing, harvesting, and preparing nutritious, seasonal produce. As educational tools, these gardens provide real world applications of core mathematical concepts. The Edible Schoolyard educates children about the connections between food, health, and the environment through activities which are fully integrated into the curriculum. This book by Peter Weston for the general reader is an illustrated life that places him in the turbulent political and intellectual context of his times. It also identifies those aspects of his educational practice that are of enduring value in the contemporary world. Inventing Kindergarten uses extraordinary visual materials to reconstruct this successful system, to teach young children about art, design, mathematics and nature. 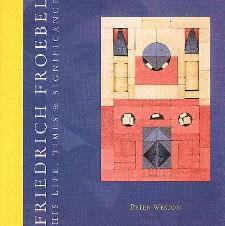 To Froebel, play provided the means for a child's intellectual, social, emotional and physical development. "Play is a mirror of life", he wrote, leading to self discipline and respect for law and order.